It’s been 40 years since DB Schenker established its presence in Mexico, and for the last four decades that division has been growing steadily, working with an expanding array of industries and customers, and winning recognition awards for its hard work and progress. In addition to commemorating its 40th anniversary in 2017, DB Schenker Mexico is also celebrating its newfound status as one of its parent company’s most successful subsidiaries. Earlier this year, it received the company’s CEO award for midsized companies (those with $50 million to $200 million Euros in annual revenue). 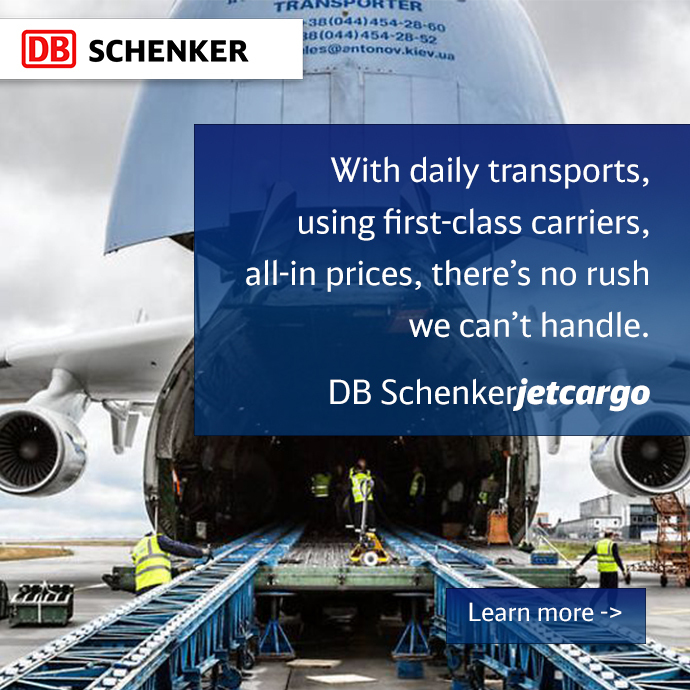 DB Schenker Mexico offers complete services in Air freight, Ocean freight, Land Freight, Customs Brokerage, Over-dimensioned Projects, Warehousing and Contract Logistics. As a result of its steady growth, it’s among the largest freight forwarders and logistics providers in the country, certified with ISO 9001:2008 and ISO 14001:2004. With a corporate office in Mexico City and locations in Guadalajara, Monterrey, Queretaro, Puebla, Cancun and Ciudad Juarez, and various other cities, the company has rolled out several initiatives that have fueled its most recent growth and expansion. The logistics provider has also improved its market share in the transpacific trade sector by bringing on a number of new accounts since developing a 5-year plan for growth back in 2015. Part of that growth included local expansion that’s supported by an internal sales team that targets very specific customers and vertical markets. “We have also signed on more customers in the automotive business, which makes up the bulk of our transatlantic freight movement,” said Soda. Other key industries that have helped DB Schenker Mexico grow its land freight volume by 35% (year over year) include health care, pharmaceuticals, retail, industrial and consumer goods, perishables and electronics. Mexico’s Production Base Expansion Over the last few years, Mexico has improved its ranking as an automotive vertical and is now ranked #5 worldwide. “The automotive industry here is growing big time,” said Soda. In additional, Mexico ranks #7 in the world for aerospace and is also a significant production site for the Americas for pharmaceuticals, and within the Latin American region in general. But what many may not know is that Guadalajara is also known as “Mexico’s Silicon Valley,” with the state’s northern border and Guadalajara itself boasting a high number of technology and electronics businesses—many of which rely on DB Schenker Mexico to export their products. 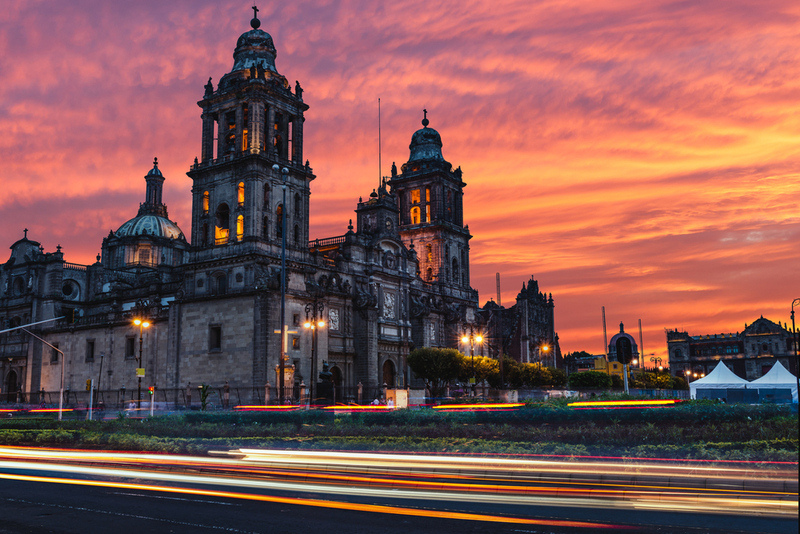 According to the Washington Post, $120 million has been invested in nearly 300 Guadalajara startups since 2014, much of it coming from venture capital in the U.S. With several thousand start-ups and blue-chip giants, too, Jalisco (Guadalajara is the capital and largest city of the Mexican state of Jalisco) annually exports $21 billion in tech products and services, according to the state’s innovation ministry. Multinationals such as IBM, Oracle, Intel, HP, Dell and Gameloft have satellite offices. “With as many as 80,000 manufacturing jobs and roughly 25,000 engineers working in Guadalajara, the tech future rests in foreign firm recruitment and local start-ups gaining name exposure,” writes Washington Post’s Adam Popescu. “The Intel facility has 1,500 employees, 200 contractors and 100 students.” Forty percent of those workers are post-graduates focusing on wearables, IOT, chips, electromagnetic, and acoustics, all part of the development cycle of phones, tablets, servers, desktops, and laptops. DB Schenker Mexico is also benefitting from the nearshoring trend, or the outsourcing of business processes to companies in a nearby country. A recent AlixPartners survey of manufacturing and distribution companies in North America and Western Europe found that 69 percent say they are considering nearshoring—up from 40 percent in 2015. More than two-thirds say they’ve nearshored in the past three years or plan to do so in the coming three. With its eye on becoming one of DB Schenker’s large-market corporate divisions—with over $200 million Euros in annual revenues—the company’s Mexico division is in the perfect position to help its customers manage all aspects of their global and domestic trade operations.